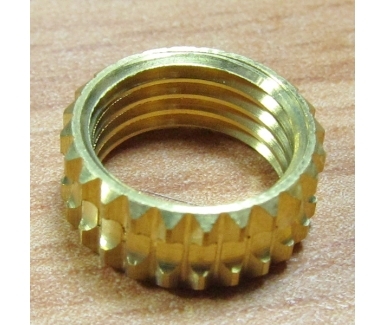 Apart form standard Nut, we develop customize Nut as per technical drawing or other relevant data. KOSMOS Due to investment in mdern manufacturing technology, quality accuracy, measuring & testing equipments and R & D facility company has successfully developed precision turned components, fasteners, sheet metal components, earthing & wiring accessories, cable glands etc. for the industries related to automobile sector, electronic and electrical sector, tele communication sector, instrumentation sector, plastic moulding sector etc.